8-4 has worked with Nintendo in the past on the localization of Fire Emblem games. The partnership first came about for Fire Emblem: Shadow Dragon, followed by Fire Emblem Awakening and Fire Emblem Echoes: Shadows of Valentia. 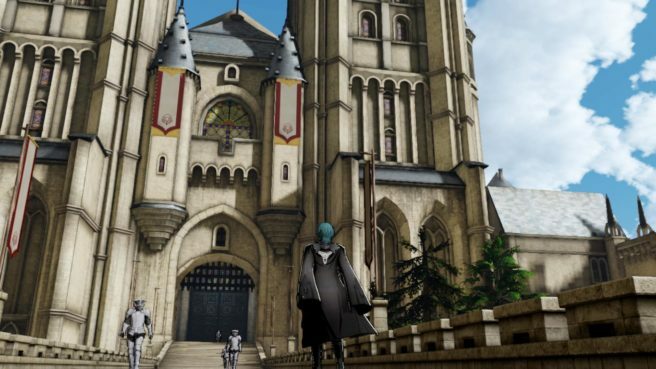 This week, Nintendo gave us a first look at its new Switch Fire Emblem title, Fire Emblem: Three Houses. 8-4 confirmed shortly after however that the company is not involved. That would seem to indicate that Nintendo is handling its localization internally for this particular game.